Lily Kim is a sophomore design major at Carnegie Mellon University with an interest in environments and communication design. She is also currently working toward a minor in Human Computer Interaction. Born in Seoul, South Korea, Lily moved to the United States when she was five years old with her twin brothers and her parents where she grew up in New Jersey with a background of two cultures. Lily enjoys working with children and hopes to be able to design for them someday, creating a physical or digital environment that enables learning and creativity. PACMU encourages people to explore, see, and share art on the CMU campus. 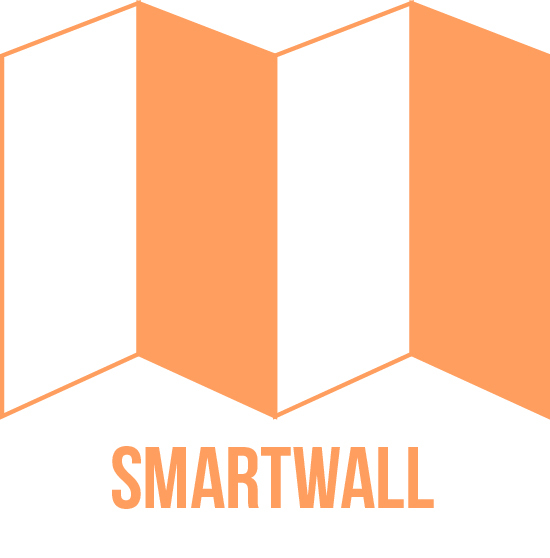 Smartwall is a new type of divider that allows both privacy and free interaction with the switch of a button. ArtCat helps to create an immersive museum experience for young kids, introducing them to art in a fun and interesting way.